Whether you’re adding on to an existing property or you’re starting from scratch, having to halt the construction of your business in La Habra, CA, for a water pipe repair or other issues can be costly. Fortunately, there are several ways to prevent water damage during construction. There are several locations in buildings that are prone to sustaining water damage. Commonly, a leaking or broken pipe can be a source of water damage, and broken appliances such as dishwashers or hot water heaters can also cause water damage. By being aware of the areas that are most likely to cause water damage, you will likely be able to spot and fix any problems in a timely manner. 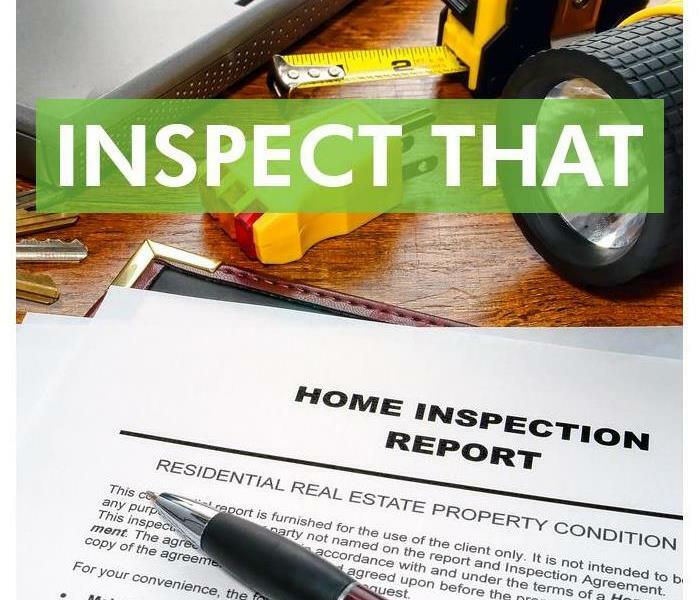 Though it’s helpful to know where problems commonly occur, not all problems are easy to see, which is why requesting a professional perform frequent inspections can be useful. An inspector will likely know the early signs of a problem and can identify an issue before a water pipe repair or an appliance replacement is necessary. If an issue is noticed shortly after the problem begins, it can be helpful to contact emergency restoration services in order to prevent your building from becoming flooded. It’s often helpful to choose building materials based on your climate and environment in order to prevent water damage during construction. Prior to purchasing or installing materials, it can help to test sample materials to see how they react to water. After you know how particular materials stand up to water, you can make a more educated choice. In the event that your business does sustain water damage, you will know how the materials will react. Avoiding the need to make a water pipe repair or a repair to a broken appliance can help to improve the construction process. Knowing where issues commonly occur, requesting frequent inspections, and making sure your building’s materials are tested can help to protect your business from water damage during construction. To handle mold damage you need to hire professionals like SERVPRO. If you’ve recently discovered mold in your business in Fullerton, CA, the last thing you want to do is make the situation worse by causing the mold to spread to other parts of your home. For this reason, your best bet is to call in the mold remediation specialists when you have a large mold cleanup job on your hands. The first step these mold removal experts will take after finding mold damage in the building is starting the mold containment process. The exact procedures and barriers used to contain mold depends greatly on how extensive the mold contamination is in the affected area. While it might not seem like it, mold is in fact a living organism that grows when under the right conditions. Areas with plenty of moisture or humidity are exactly what mold needs to grow and reproduce. 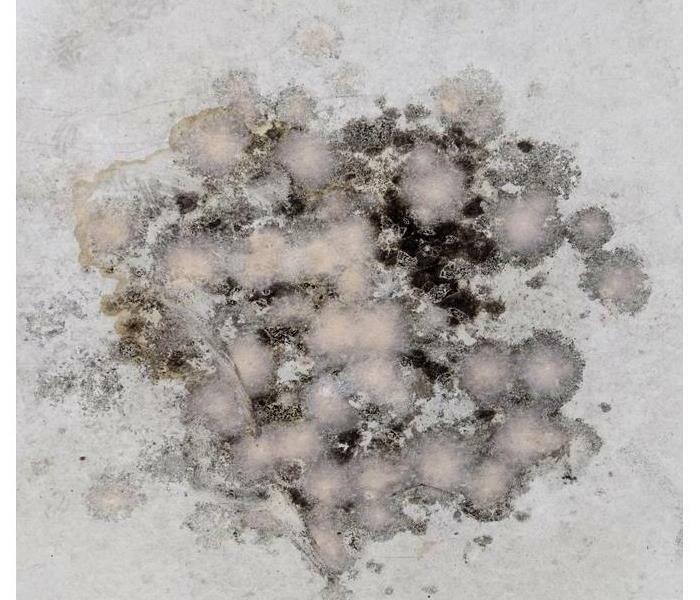 Although mold spores are always present, mold contamination occurs with excess growth that turns into mold colonies. When not properly contained, disrupting mold growth with cleaning can cause mold to quickly spread to other parts of your building and create new colonies. Mold can cause extensive damage to your building’s structure, which is why containment is an essential part of the mold cleanup process. Without proper containment, mold spores can easily spread to other parts of your building and cause extensive damage if undetected. Even a small mold issue can turn into a much larger problem that harms the structure of your building if the correct precautions are neglected. Mold cleanup is a much more complicated process than you might assume and requires specific procedures to be removed. To handle a pesky mold issue in your commercial building, hiring a professional will ensure that the mold issue is contained and handled correctly. Fire damage can come as a shock. 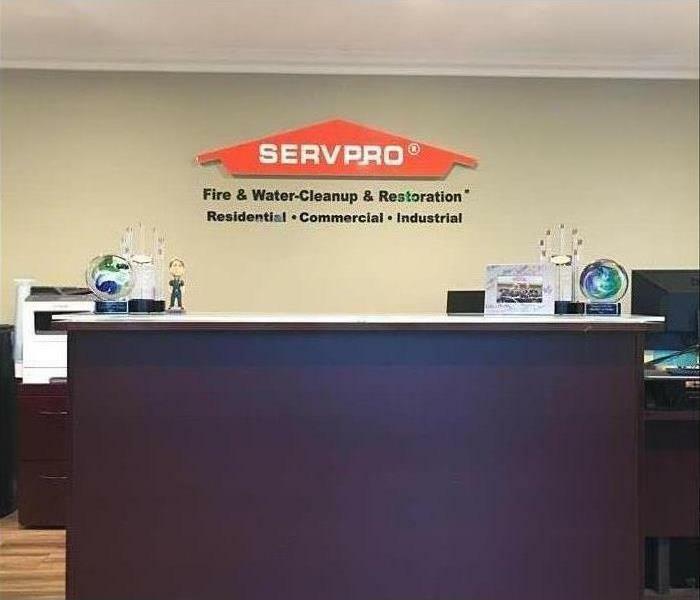 At SERVPRO of La Habra, we pride ourselves in making the fire damage restoration experience a stress free situation for our clients. We work with all insurance companies. As soon as the fire is put out, give us a call. As soon as we can begin the restoration process, the sooner we can get you back into your home. Your belongings will have soot and smoke damage. SERVPRO will pack up all your damaged items and take them back to our cleaning facility to remove soot and get rid of the smoke smell. If you have any questions about our fire damage restoration services or need services to your home or business, feel free to give us a call. Flood damage emergencies don't stick to an 8-5 office schedule. When a pipe bursts in your client's building at midnight or over the weekend, you want a 24-hour company you can rely on to answer the call and spring into action. SERVPRO is a preferred vendor of many insurance companies because it provides such timely service. From call response to assessment briefing, these water damage specialists get to the problem in a hurry. Having a 24 hour call line is crucial to getting the problem handled before secondary damage can start to occur. Once the necessary information has been gathered, the team in La Habra, CA, can be mobilized to the location. Technicians arrive on site within 4 hours of the time of the call. This fast response allows them to provide emergency cleanup to stop the damage from going any further. The water source can be found and turned off, and some of the water can be removed so it does not saturate additional areas. Within 8 hours of the original call, your client can expect a verbal briefing of the damage that was caused and what will need to happen to remedy it. Once the building owner assents to the service, repairs can begin. You can keep up with the list of damages and costs, as well as the progress of the repair process, through the online records system. It's important to have a 24 hour service team even for commercial properties that aren't open around the clock. Water damage doesn't stick to a traditional schedule, so you need a remediation team that doesn't limit their service to those hours either. Wet paper can be extremely delicate to repair, and precious photos can be impossible to replace. Restorers can rinse and restore many water-damaged documents and carefully separate photographs in special solution to increase the possibility of preserving irreplaceable memories and information. Anything that runs on electricity can be dangerous when damaged by water, even after the rest of the water in a home has dried. 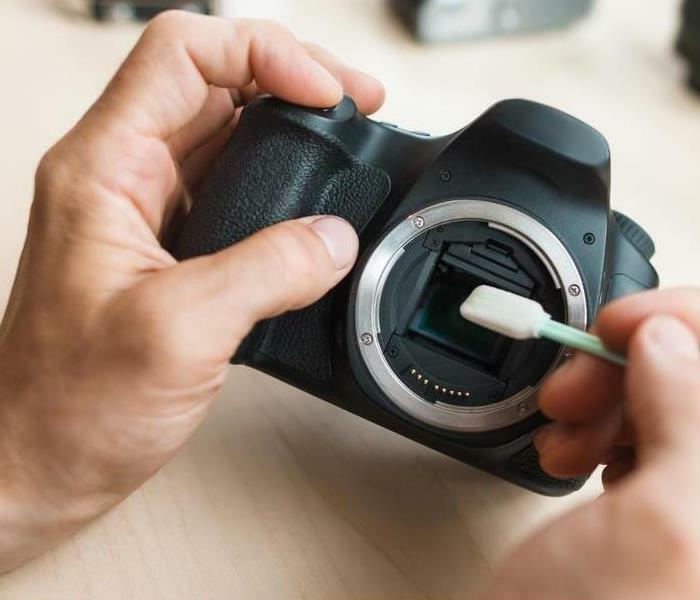 A safe and thorough cleaning can be performed by an experienced restorer before preserving electronic records on a computer or repairing appliances to functionality. While some textile goods will need only a simple dry cleaning, professional restorers can also deep-clean and conserve the original appearance of a variety of furniture materials. This can help you to regain greater usability of these items. Whether precious in monetary or sentimental value, personal keepsakes and heirlooms are hard to lose. Fortunately, restoration technicians can use special cleaning treatments to clean and restore many of these irreplaceable items. All of the above are important personal items that often require special treatment for preservation after water damage from a broken pipe or natural disaster. 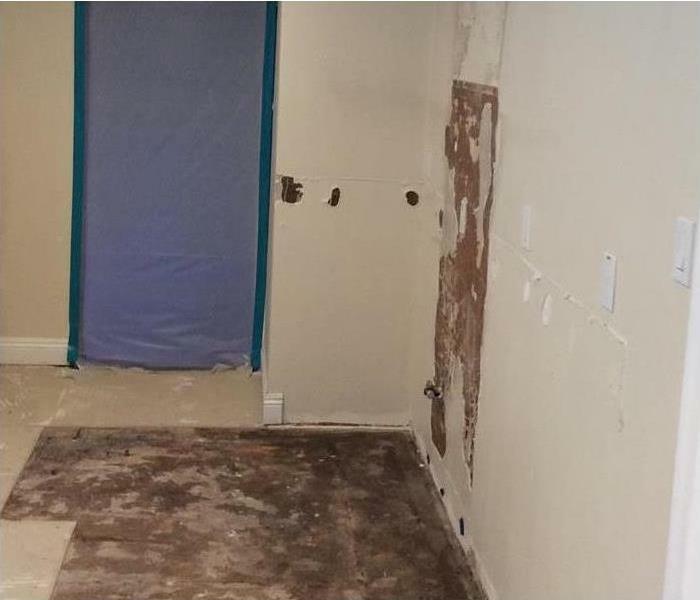 If you find yourself in a bind because of damage from water in your home, hiring a restoration expert in Fullerton, CA, is a great way to minimize the effect of the damage on items that mean the most to you. No homeowner wants to learn they have mold, yet it’s a reality that many will have to face. In fact, nearly all homes have locations where mold can grow if you know where to look. Protect your La Habra, CA, home from expensive mold damage by using this roadmap for where to check for mold in your home. The result is a visible stain that can be smelly and highly destructive. The key to preventing mold growth damage is knowing where to look. well as the bottoms of curtains where water may gather. Your HVAC systems can be a ready breeding ground for mold spores. That’s because condensation from vents, absence of light and comfortable warmth are all common factors in an HVAC system. Check yours frequently for musty odors and stains that indicate a mold presence. Unfinished basements are often dark, enclosed areas that are ideal for fungus growth. Prevent growth by checking these spaces for subtle leaks or condensation from appliances like washing machines, dryers or furnaces. 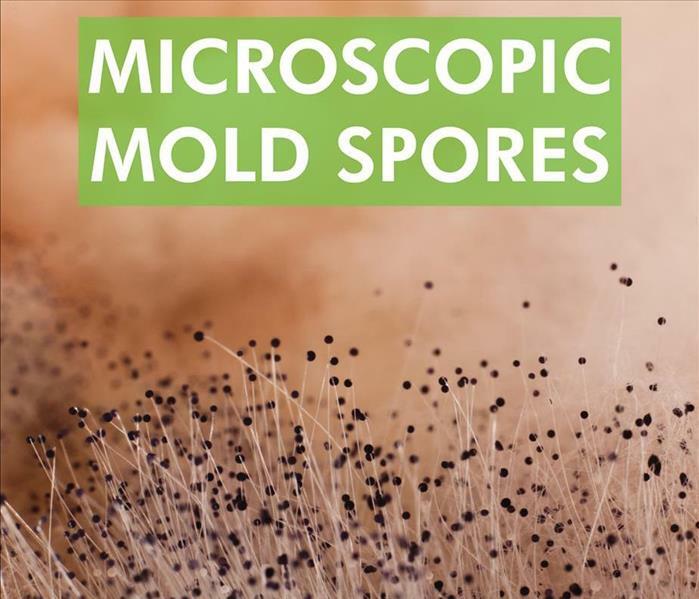 Mold spores are all around, but you don’t have to give them a place to call home. Check your house for mold-friendly areas or have a mold remediation company schedule a mold damage inspection today. Most insurance companies maintain lists of Preferred Vendors for damage mitigation and restoration. These vendors usually share three features that lead insurers to consider their services more trustworthy than other businesses in La Habra, CA. Whether you are a homeowner or insurance agent, you should look for a vendor with the following qualifications. Insurers prefer to work with vendors that hold certifications recognized throughout the damage remediation industry. The Institute of Inspection Cleaning and Restoration Certification administers standards and credentials in every major restoration field, such as content cleaning, fire, water and mold. IICRC and other specialized certifications can make an insurance company more likely to cover a claim. The IICRC and other industry-leading organizations are always improving and updating standards and requirements. As a result, restoration professionals who train in a particular area are also required to obtain continuing education credits to maintain certification. These requirements are spread over several years and include updates that will enable these professionals to use the latest methods. Improved equipment and treatments can allow for faster and more thorough restoration. An insurance agent will also tend to prefer companies that maintain high service standards. 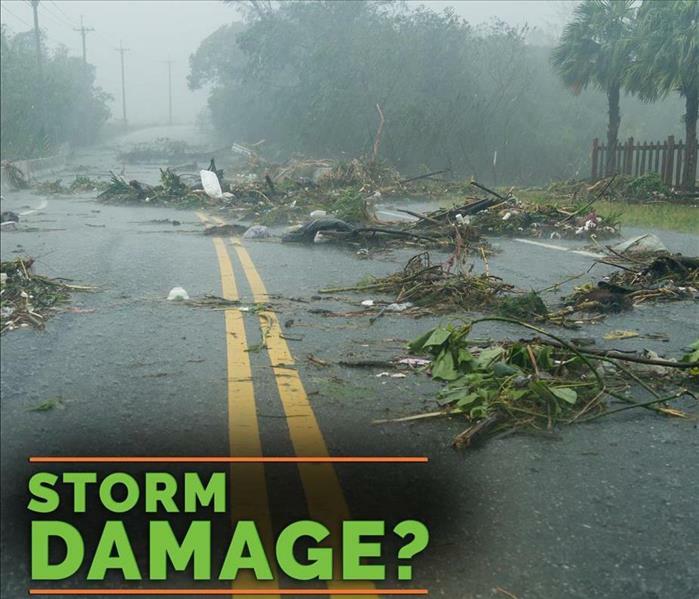 SERVPRO makes it possible for an agent or adjuster to access franchise and company comparisons as well as data on response times and costs. This information enables insurers to make sure that each estimate is in line with similar jobs. Furthermore, franchises must sign a Participation Agreement and meet all 21 guidelines to receive Insurance Client referrals. These features can help an insurance agent or client distinguish a Preferred Vendor from other mitigation and restoration companies in La Habra, CA. 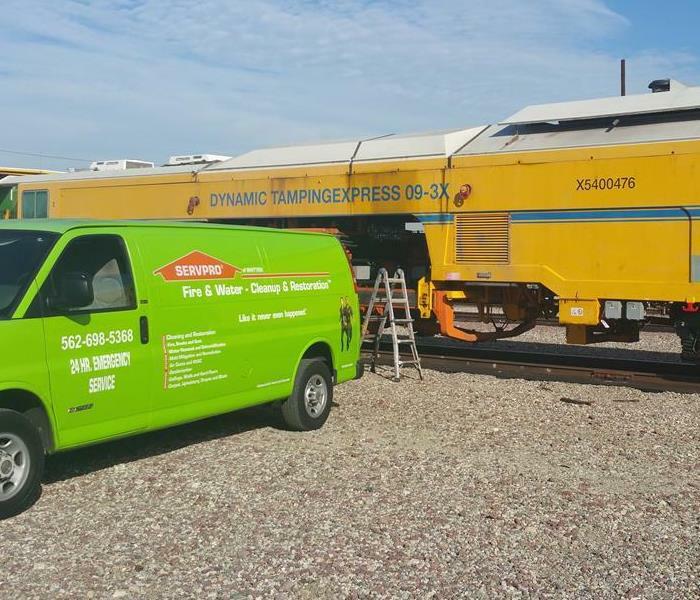 Vendor programs may vary based on the insurance company, but most insurers recognize the high quality of SERVPRO. This corporation has local franchises nationwide that respond Faster to Any Size Disaster. A fire can be a disastrous experience to endure, and the destruction can be devastating. Extinguishing the blaze is only the first step toward recovery, and you will need to move quickly to begin the cleanup process to avoid incurring even more losses. If your home in La Habra, CA, has been damaged by fire, follow these steps to sanitize your residence and minimize smoke damage. You will need to decide whether to tackle the cleanup process on your own or call in the professionals. Consider a few factors to help you make the right choice. If you’re dealing with a large fire that means that damage from soot and smoke can be intensive. The types of materials that were burned can also play a role in the level of difficulty in restoring your home. The length of time your belongings have been exposed to smoke is also important, and the more time passes, the more complex the cleanup can be. Open all the windows and doors as soon as possible after smoke damage and use fans to increase the airflow. You may even need to remove window screens to maximize the amount of fresh air inside. All fabrics and upholstery may need to be washed or dry cleaned to remove lingering odors. All solid surfaces can be to be sanitized, and your HVAC will likely need attention, as well. This can be a long and tedious endeavor, but it’s essential to clean everything thoroughly to reduce smoke and soot damage. It may be necessary to apply new paint to the walls of your home to ensure proper smoke cleaning. Be sure to wash the walls first, and let them dry completely. If you don’t feel prepared for the task of cleaning and sanitizing, or your problems are persisting, contact a fire restoration service to help you avoid soot and smoke damage and return your home back to normal. 3/7/2019 - Where Does Mold Grow?